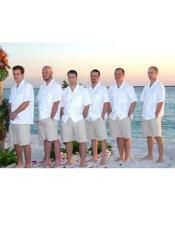 Wedding is one special occasion in which everybody wish to look neat and presentable. 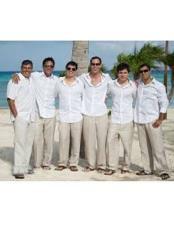 Usually, the bride and the groom are the chief people noted for their appearance. 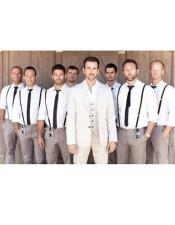 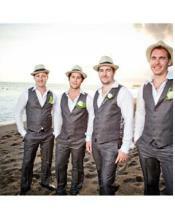 Now-days a special attention and spot light has hit the groomsmen too for their same kind of wardrobes. 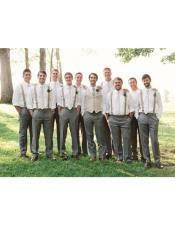 Generally, grooms have five to six groomsmen and attires of these groomsmen turned out to be as important as a groom's outfit. 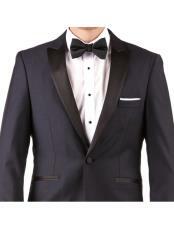 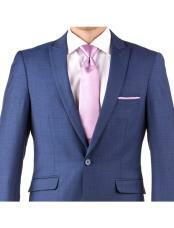 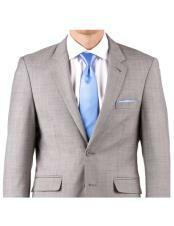 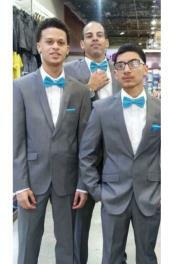 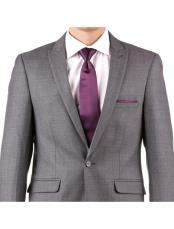 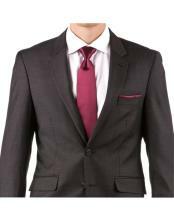 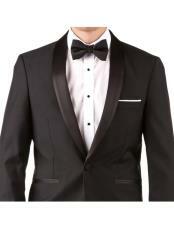 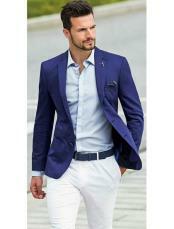 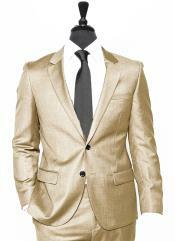 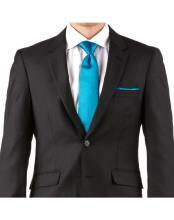 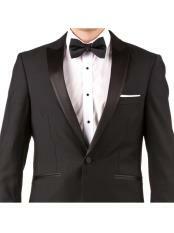 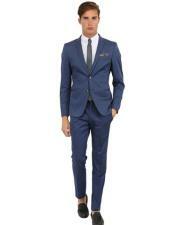 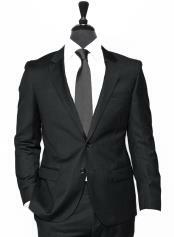 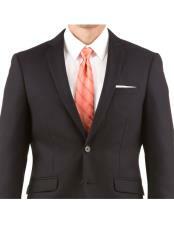 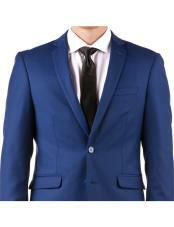 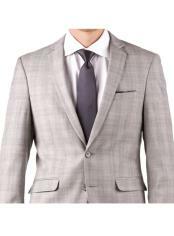 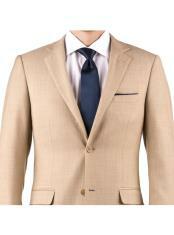 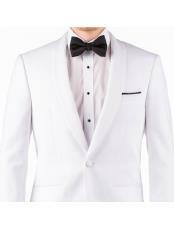 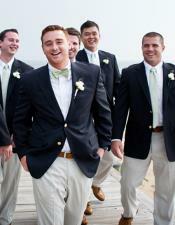 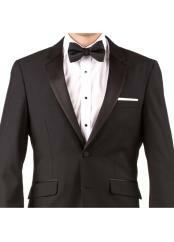 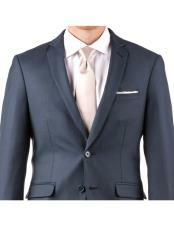 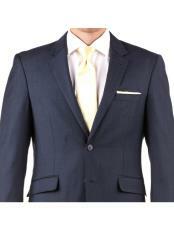 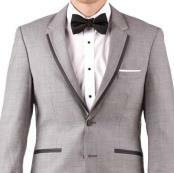 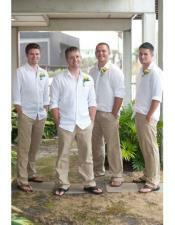 One must keep certain things in mind like style, color and look while shopping for groomsmen dress. 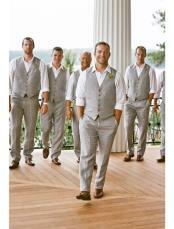 The best way of representing oneself as groomsmen is by wearing an astonishing vest of the same color for the wedding. 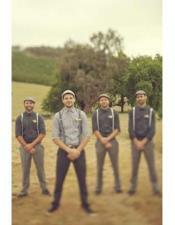 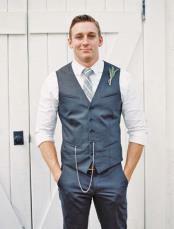 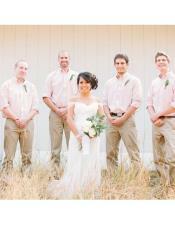 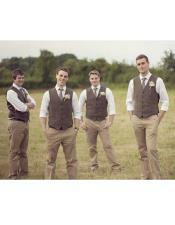 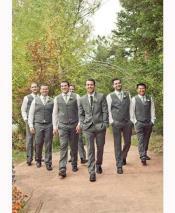 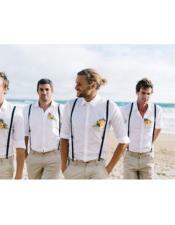 By wearing the groomsmen vest, one will have a standout look and used to give an aesthetic look for photographs. 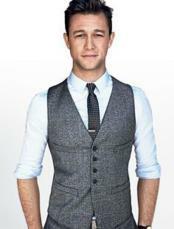 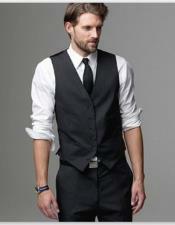 Vest can add a great style statement and it can make one look the way they never even imagined. 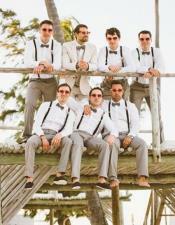 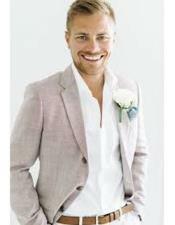 Accurate and flawless accessories can make the groomsmen dress look more fancy and classy. 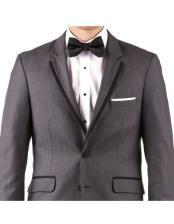 Normally if the vest is dark in color, the shirt color will be light but now-a-days the fashion as changed and people prefer wearing both dark colors. 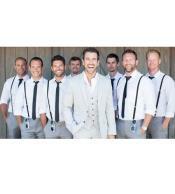 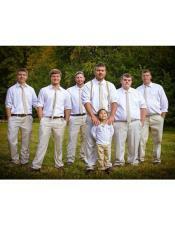 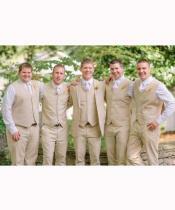 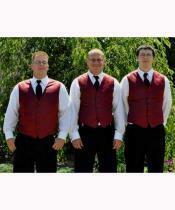 Groomsmen vests looks trendy and fashionable and they are perfectly appropriate for special occasions like weddings.